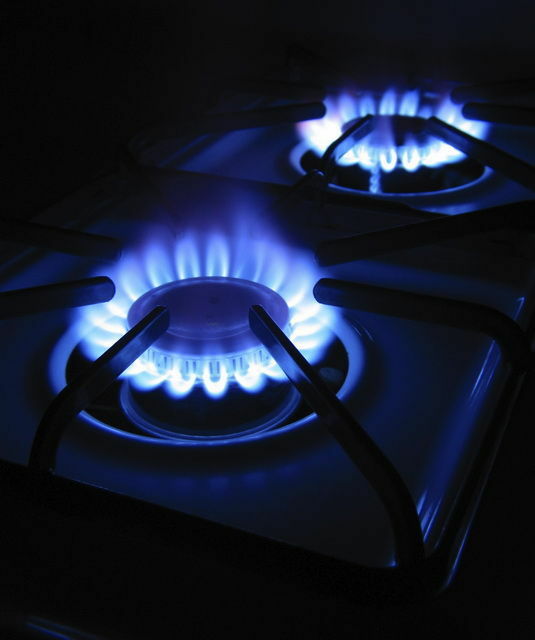 We specialise in gas services with a background in technical maintenance and repairs. Gas appliances, natural gas and LPG installations. Regular servicing of heaters as recommended by manufacturers for unflued gas heaters. Gas stoves, ovens, cooktops and barbecues. Servicing all major brands including Westinghouse, Rinnai, Brivis, Braemar, and Chef.